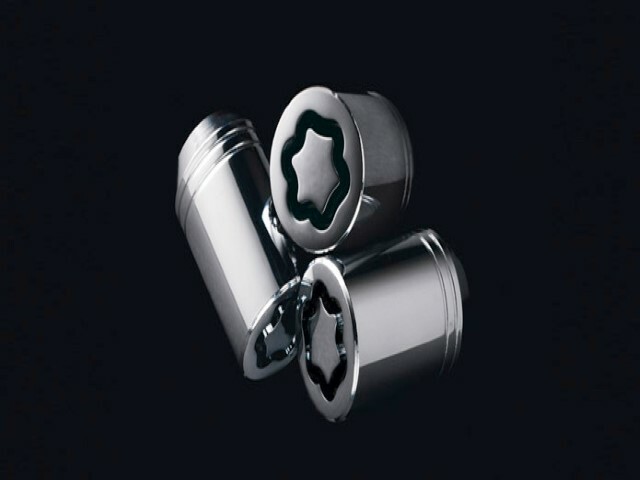 Four lug nuts and a special-coded lug nut socket help protect wheels from theft. Superior durability, corrosion-resistant. (Alloy 16" 6-Spoke Pro4x, 18" Split 6-Spoke). Thousands of customers have trusted Nissan Wholesale Direct for their factory grade, OEM Nissan parts and accessories. Browse or search our inventory with our user-friendly VIN, vehicle or part search options. With a comprehensive inventory of genuine Nissan parts and accessories in stock and convenient shipping we can get you the Wheel Locks, Exposed you need fast! Our team is here to help as your satisfaction is our top priority. You can trust Nissan Wholesale Direct to be the source for all your Nissan parts and accessory needs.